Mike and Samo are back with a special episode. Samo was almost lost to the Great Audio Quality God, but thankfully his robotic voice was just about salvaged but comes with a warning. 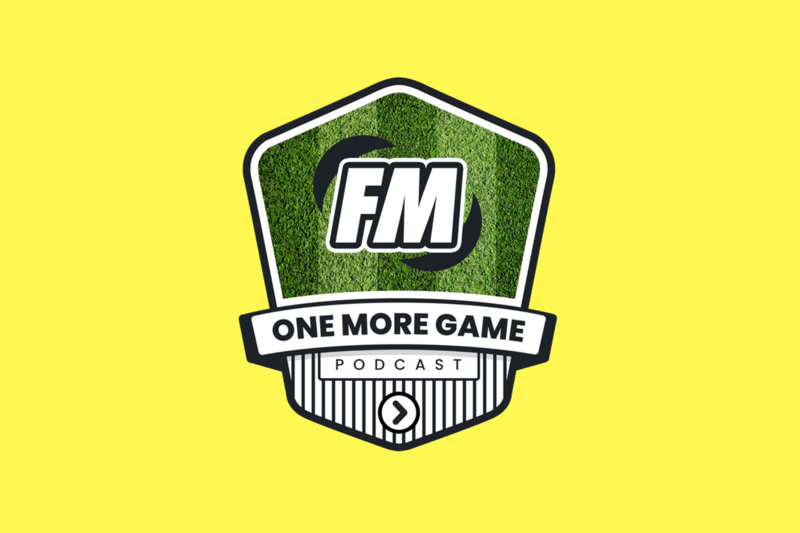 This week Mike and Samo talk about their FM setups. Which skin is officially recommended by the OMG Pod? Are logo packs or face packs worth it? 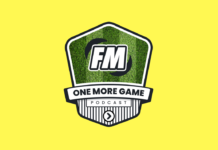 Is a stadium pack the oddest unofficial FM add-on? They also give you a peek behind the scenes as Mike paints a picture of his local Costa Coffee (not an advert).